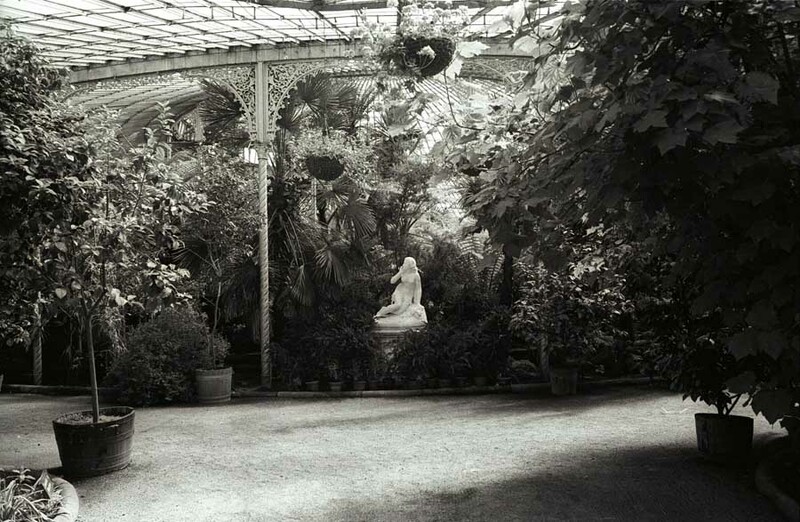 The Kibble Palace reopened to the public 30 November 2006 following a multi-million pound restoration. 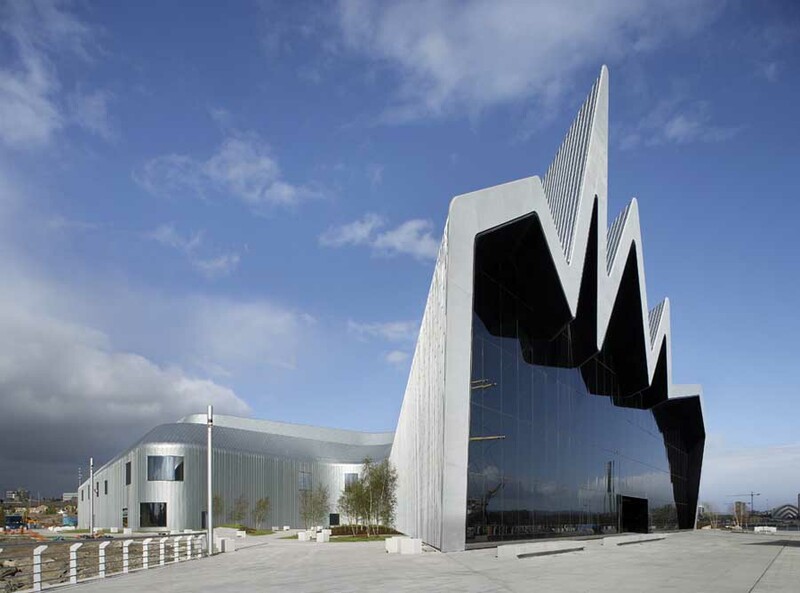 Glasgow’s Lord Provost Liz Cameron performed the opening ceremony at 10am and the doors of the Kibble opened to the public at 12 noon. Entertainment was provided by the Glasgow Repertory Company and the Helensburgh String Quartet whose performance included The Crystal Art Palace Waltzes composed by George Hopkinson in the 1870′s in honour of John Kibble. This building was built in 1863 but re-erected on the current site in 1871. The location is at the top end of Byres Road diagonally opposite Oran Mor. 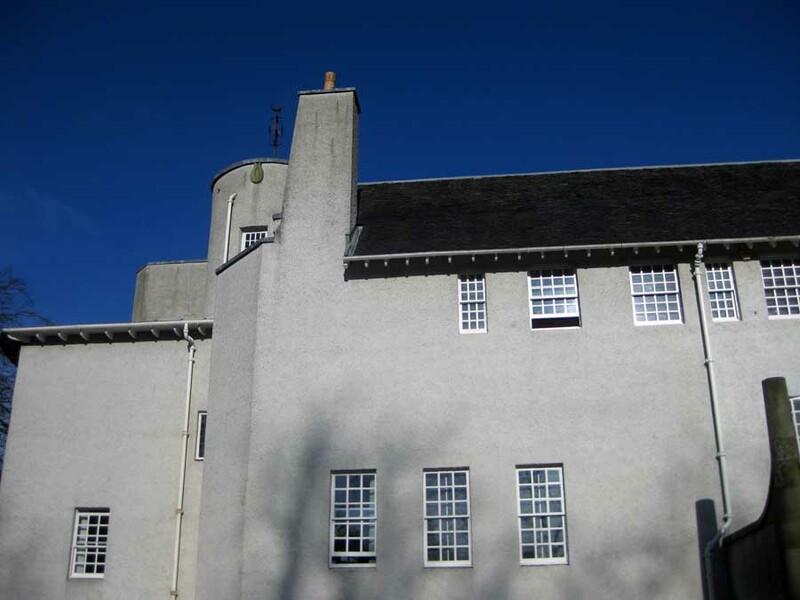 Buildings by Rennie Mackintosh – Queen Mary’s College – and Alexander Thomson – North Park terrace, 94-106 Otago Street and 41-53 Oakfield Avenue – are close by. 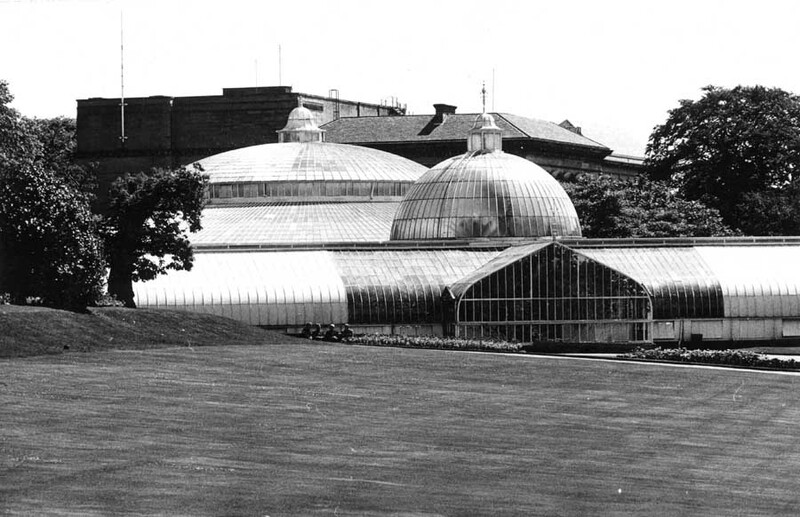 A free public lecture on the multi-million pound restoration of the Kibble Palace will take place on Thursday 17 November at 7.30pm in the Boyd Orr Building of Glasgow University. 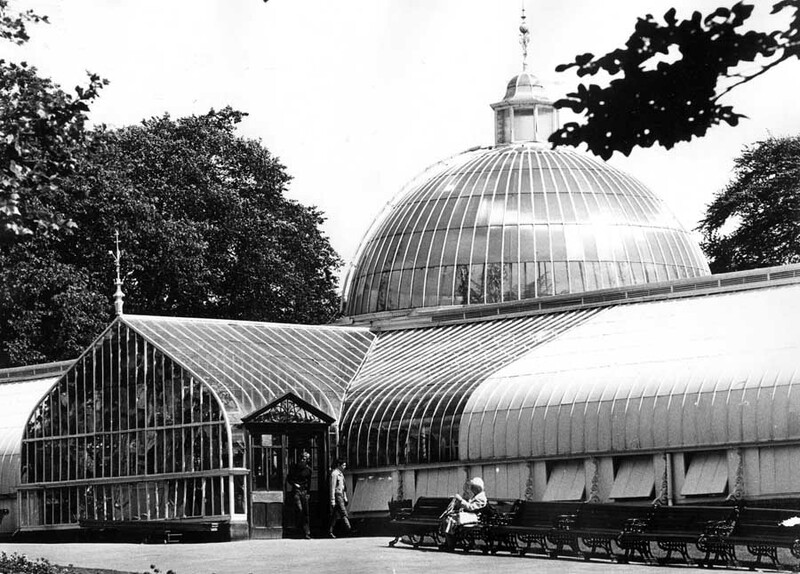 The Kibble Palace is one of the last major iron and glass structures in Britain to be restored and this one-off event, organised as part of the Friends of Glasgow Botanic Gardens lecture programme, gives the public the opportunity to hear about its £7-8m makeover. The lecture will be delivered by Mr Paul Scott, the Director of Engineering at Shepley Engineers Limited – the main contractors of the project who have been on site since October 2004. 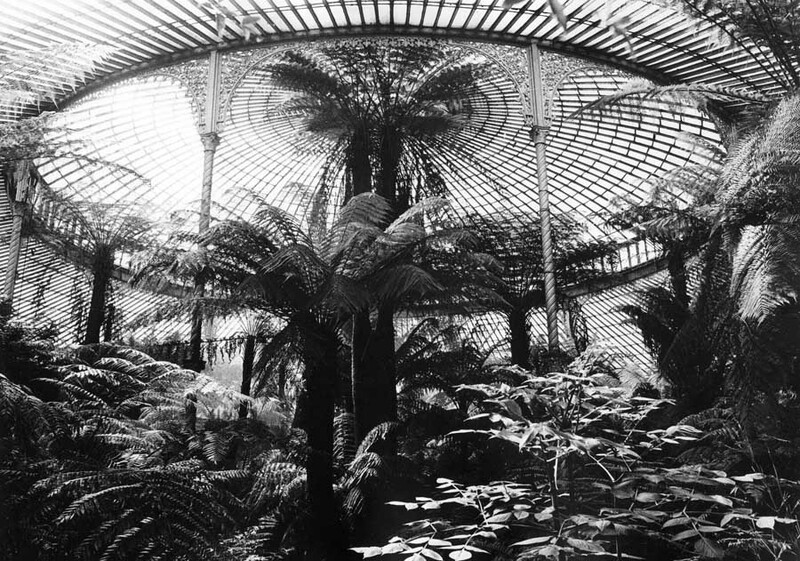 Situated within the Botanic Gardens, the Kibble Palace is one of the most prestigious iron and glass structures remaining from the Victorian era. The work to bring it back to its former glory has involved the complete dismantling of the Palace and its removal to Shepley’s premises in South Yorkshire for repair and conservation. 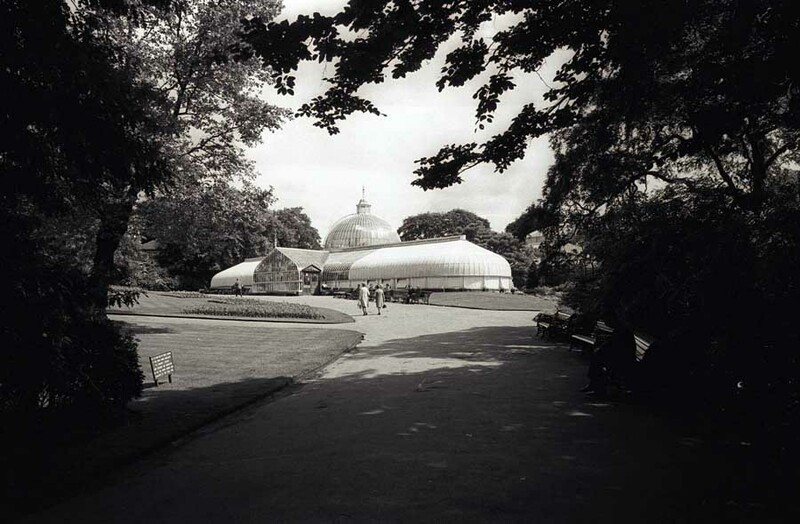 Ewen Donaldson, General Manager at the Botanics, knows just how important the landmark building is to Glasgow and is keen for people to know about its restoration process. 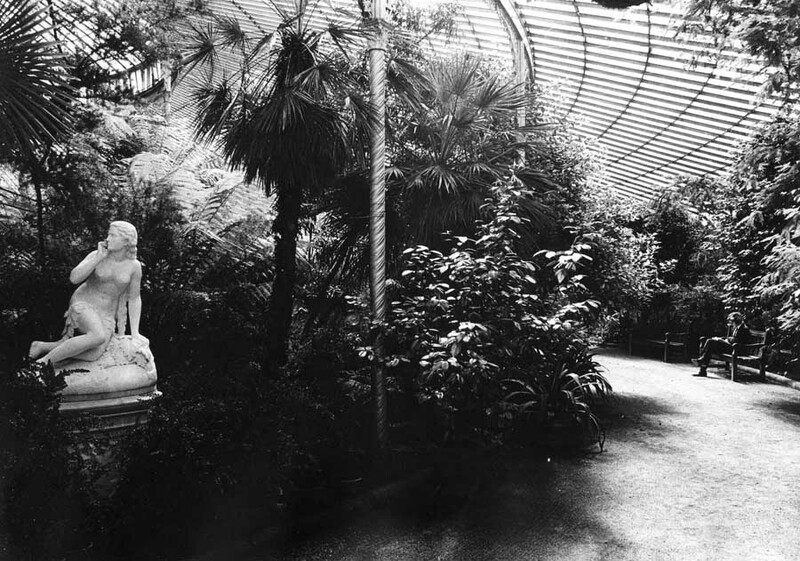 “The Kibble Palace is regarded with great affection by its citizens so it’s important they are kept up-to-date with its re-development,” he added. 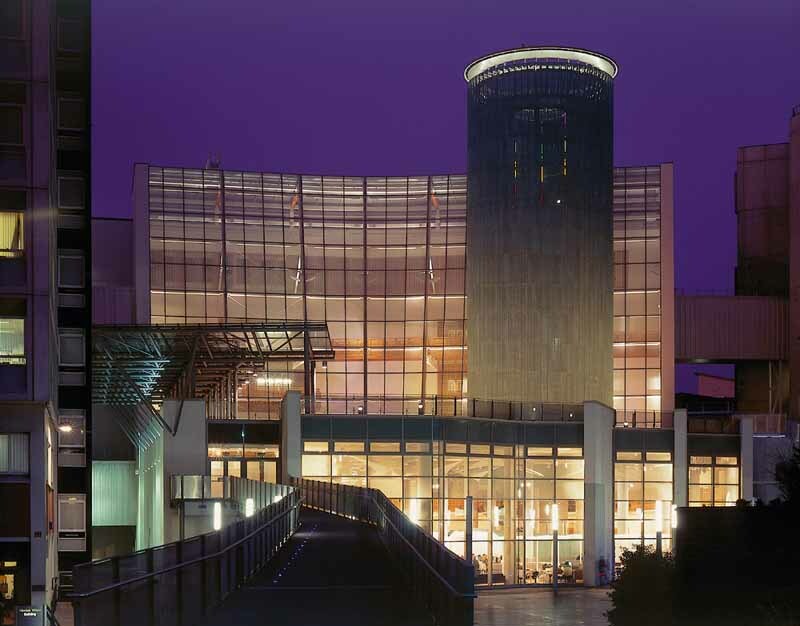 “As well as maintaining its elegant architecture and high quality plant collection, the Kibble will also operate as a centre for a range of cultural events and performances including theatre, poetry and civic ceremonies.